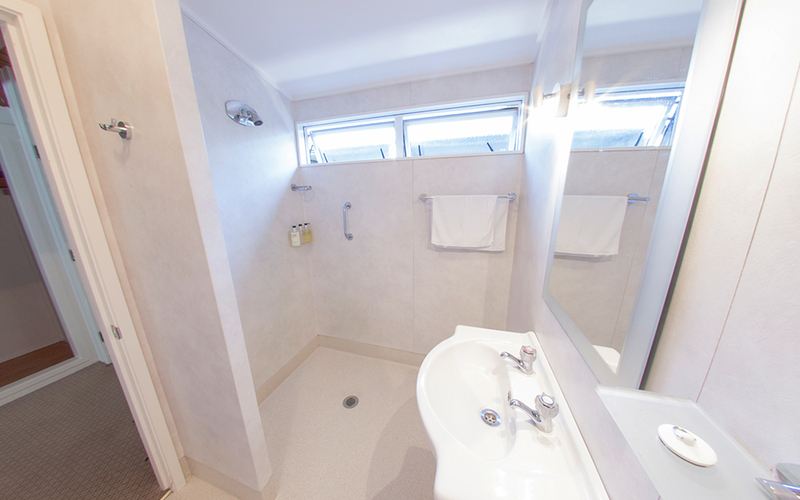 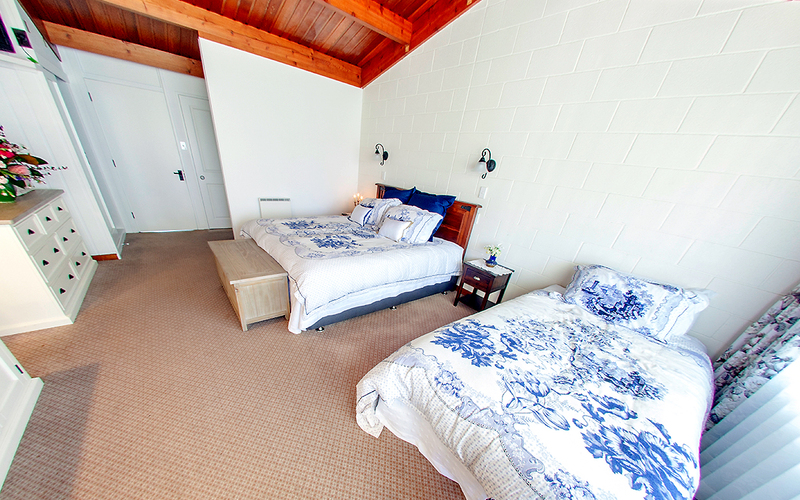 Private bathroom: Feel at home with access to your own personal shower and toilet and Spa. 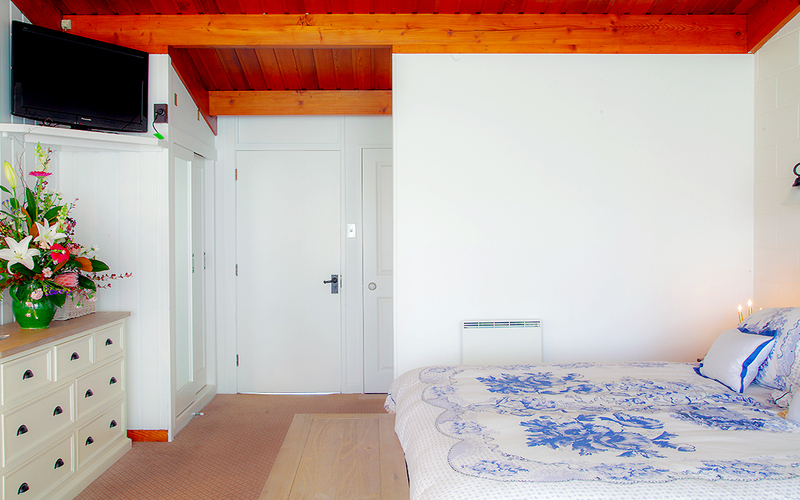 This chalet features a flat-screen TV and tea/coffee making facilities. 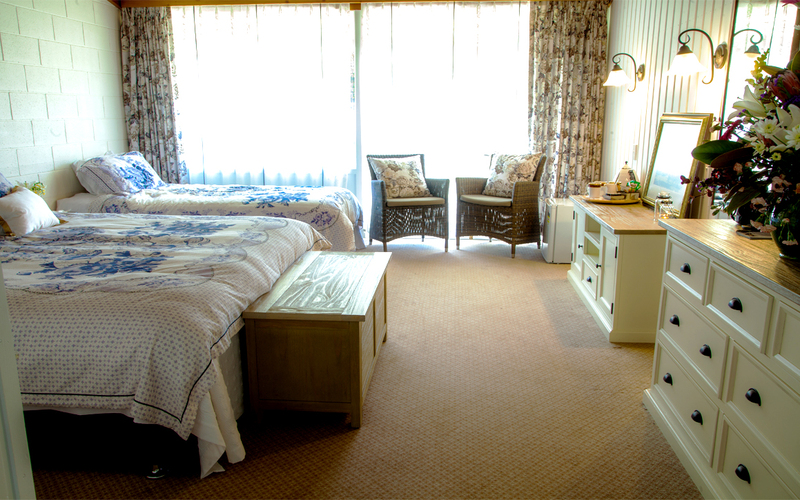 Chalet Facilities: Patio,Garden view, Terrace, Flat-screen TV, Fan, Heating, Carpeted, Wardrobe/Closet, Electric blankets, Clothes rack, Shower, Free toiletries, Toilet, Electric kettle, Towels, Linens, Spa.